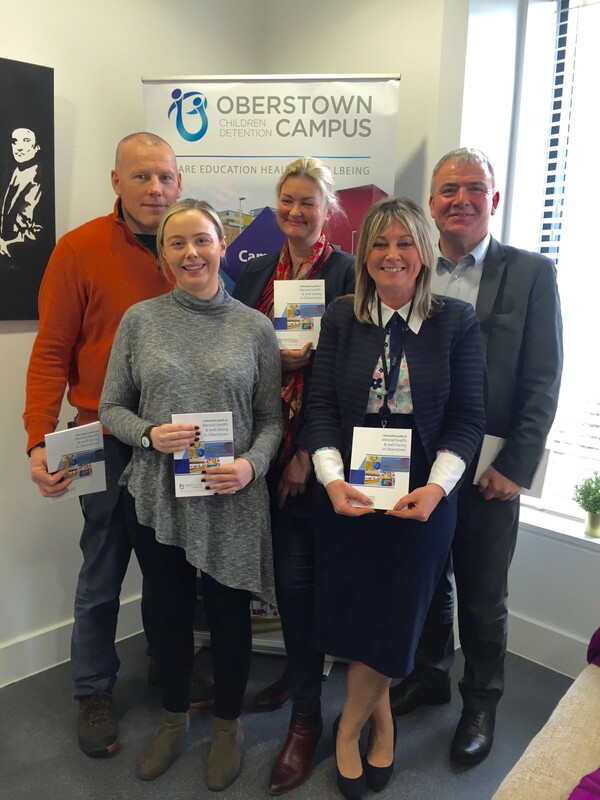 Oberstown has launched its mental health & well-being booklet. The launch of the booklet and a poster campaign asking ‘How r u?‘ is part of a month-long series of events on the campus to encourage awareness around positive mental health for staff. 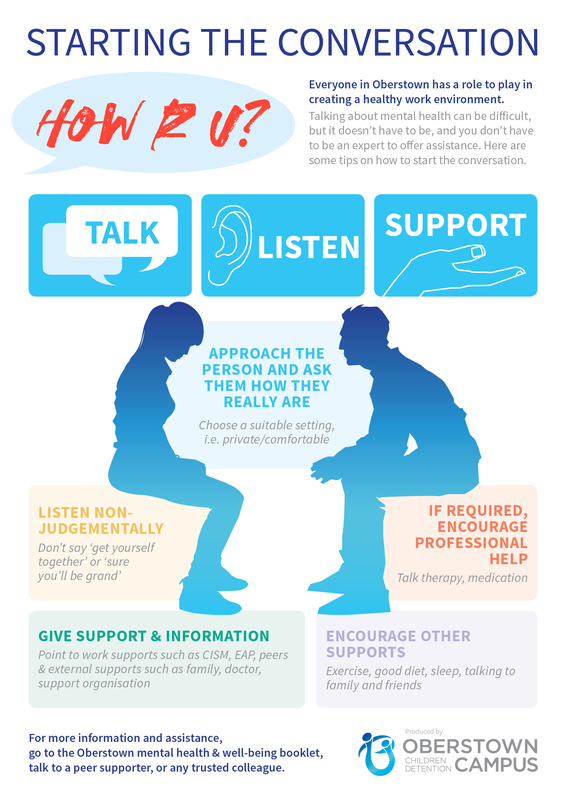 The idea is to start a conversation in order to break down the barriers and stigma around mental health issues.